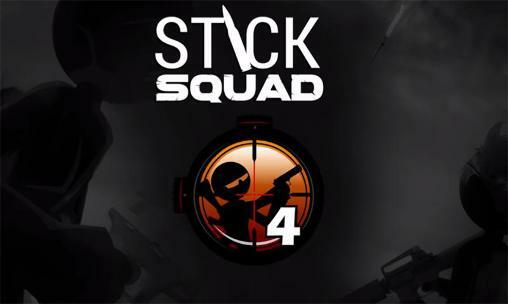 Stick Squad 4 - Sniper's Eye - is back in business, shooting enemies and tracking down a new menace! 4th episode in our awesome stick sniper series. This time, a young billionaire, with his own agenda, will send our two assassins, Damien Walker and Ron Hawkings, on a twisting lead. A classic Stick Squad game that offers new sniper rifles, hand guns and assault weapons, which you can upgrade. New sniping missions as well as a new shooting range where you can practice your shooter skills. Brought to you by the original creators of Sift Heads, Hitstick and recently Dawn Of The Sniper. Get ready for some new action! We now bring you to Egypt and England. Stick Squad 4 introduces a new menace. A young billionaire hacker. ✔ Challenge yourself in a shooting range! ✔ Buy coin packs to upgrade or acquire weapons faster! Stick Squad 4 - Sniper's Eye: install APK and play the game.